Additionally, we offer special products, including a series of cosmetics made of argan oil, wash bags made of jute, and shell bath decorations. Every customer wants to be treated individually - for good reasons. We offer many various options within our products range to adapt our goods to every customer’s wish. 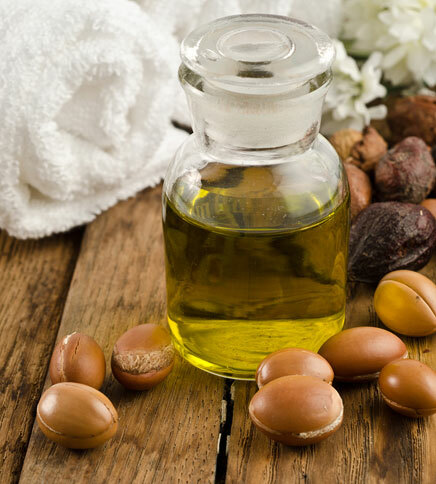 Argan oil is part of numerous ancient recipes for beauty treatment. Squeezed by hand from nuts of the argan tree, the oil is further processed in a broad series of care products for face, hair, and body. The oil protects the cell membrane from lipid peroxidation and delays by this the aging process. Additionally, it is effective in case of impure skin. Next to numerous application possibilities in the field of cosmetics, argan oil is popular for use in the kitchen. It contains many vitamins (F, E, A, C) as well as valuable fatty acids. The characteristic taste of nuts is enrichment for many dishes. Ask for more information here!